 Contact us today to hear more about our home remodeling services, financing options and our premier customer service. We provide Free In-Home Estimates. Please ask us about our special promotions and discounts.